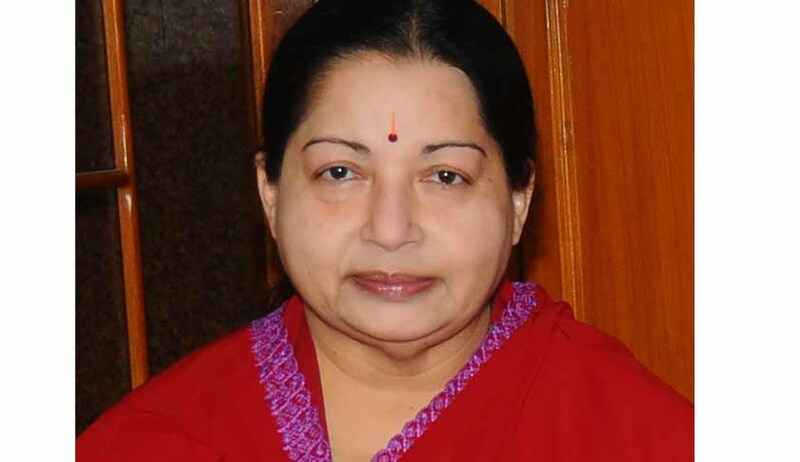 Hearing a Writ Petition on Monday,the Apex court held that the removal of the Public Prosecutor G Bhavani Singh,in the disproportionate assets case against Tamil Nadu Chief Minister Jayalalithaa, is not sustainable in the eyes of law. The Court referred the matter to the High Court of Karnataka to decide on the administrative side as to whether to conclude the trial expeditiously as guaranteed under Article 21 of the Constitution. th August, 2013, the Government of Karnataka issued a Notification withdrawing the appointment as SPP without assigning any reason and without consulting the Chief Justice of Karnataka High Court. Aggrieved by the order, the petitioner approached the Apex Court challenging the removal by filing a Writ Petition under Article 32 of the Constitution of India. Shekhar Naphade and U U Lalit, senior counsels appearing for the petitioners, submitted that “the order withdrawing the appointment of G Bhavani as SPP is a calculated step to protract the trial in view of impending retirement of the learned Special Judge and any Judge who takes over the matter would require considerable time to get familiar with the lengthy record.” They alleged that the withdrawal of appointment of SPP after six months of his functioning is motivated by malafides with a view to protract the trial. G E Vahanvati, the Attorney General, submitted that the act of revoking the appointment is substantially under Section 21 of the General Clauses Act and has been made in the like manner to the appointment i.e. after consultation with the Chief Justice of the Karnataka High Court as, contemplated by the Court, stating the revocation of the appointment was done on the basis of the name recommended by the Acting Chief Justice contrary to the consultation. The Bench held that , “it is evident that the State Government is competent to appoint the learned Special Judge on contractual basis after his retirement for the period required to conclude the present trial, though with the consultation of the High Court as required under Article 235 of the Constitution. Further, in our humble opinion, such a course must be adopted in the manner prescribed under the Rules 2004 and in view thereof, the matter requires to be considered by the State Government with the consultation of the High Court” and directed the matter to the High Court of Karnataka to take a decision in this regard as early as possible.